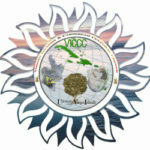 GET INVOLVED & COMMUNICATE WITH THE VICCC! SHARE YOUR VISIONS, IDEAS, EVENTS, PERSPECTIVES, PUBLICATIONS, LINKS AND MORE THAT ARE RELEVANT TO VIRGIN ISLANDS AND CARIBBEAN CULTURE TO THE VICCC! Desire to get to VICCC and around the UVI Albert Sheen Campus? Use the map below to get to UVI on St. Croix. 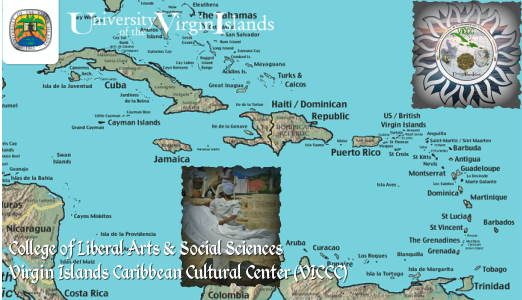 The VICCC is nestled within the UVI College of Liberal Arts and Sciences (CLASS). 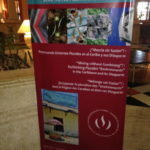 Preserving, Knowing, Being Proactive and Living Our VI and Caribbean Cultures are important. Get Information & Enroll at UVI! Register for CLASS courses offered in the Caribbean Studies Minor offered @ http://www.uvi.edu/academics/lib-arts-and-sciences/programs/caribbean-cultural-studies/default.aspx . 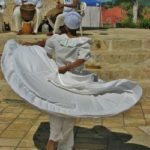 Remember to Keep Our VI and Caribbean Culture Alive!